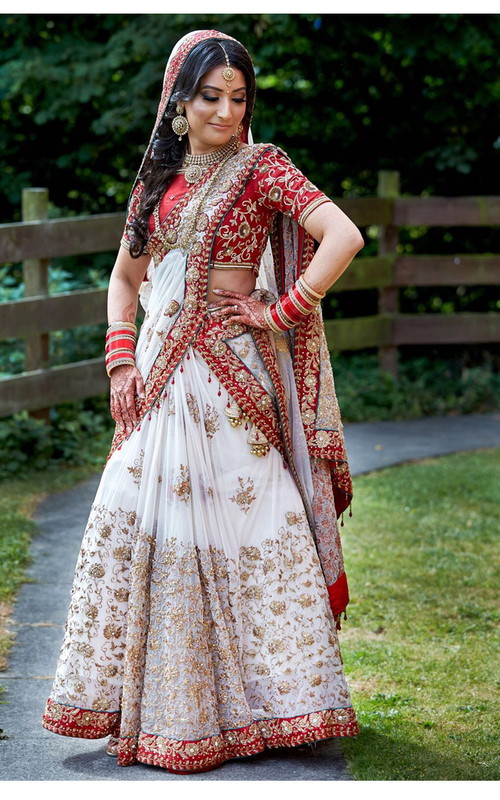 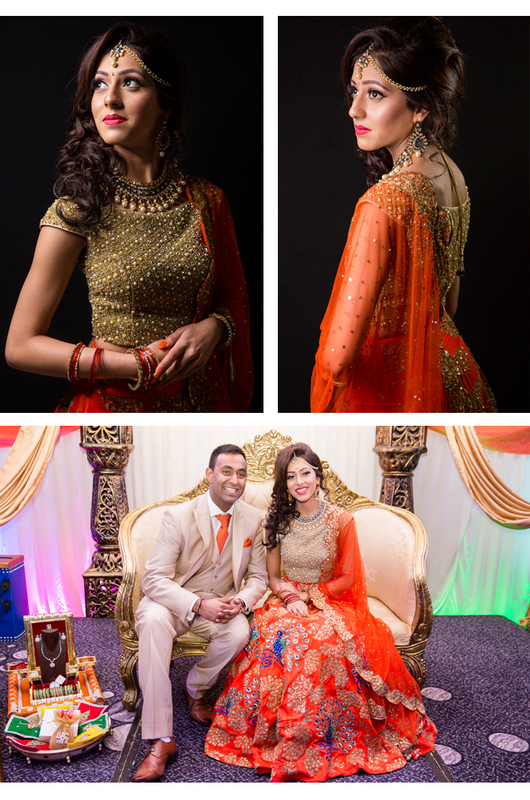 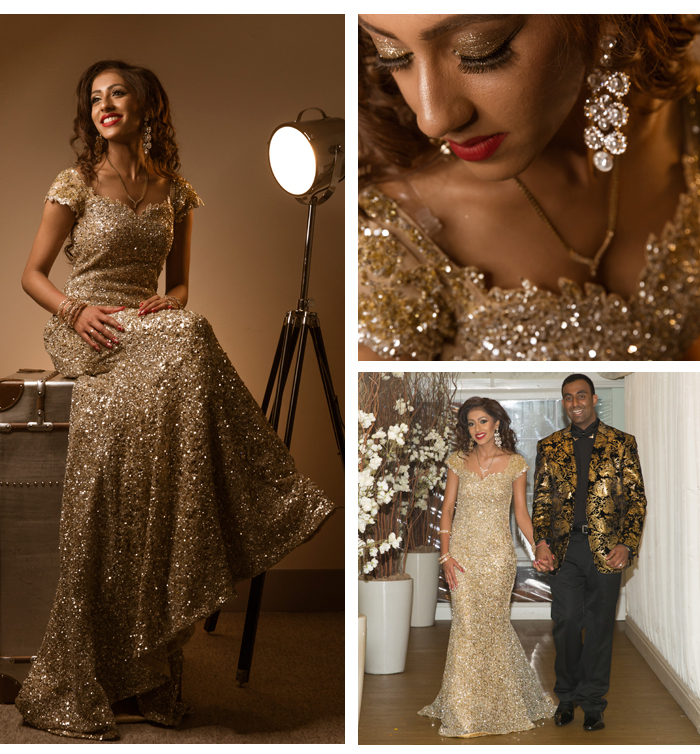 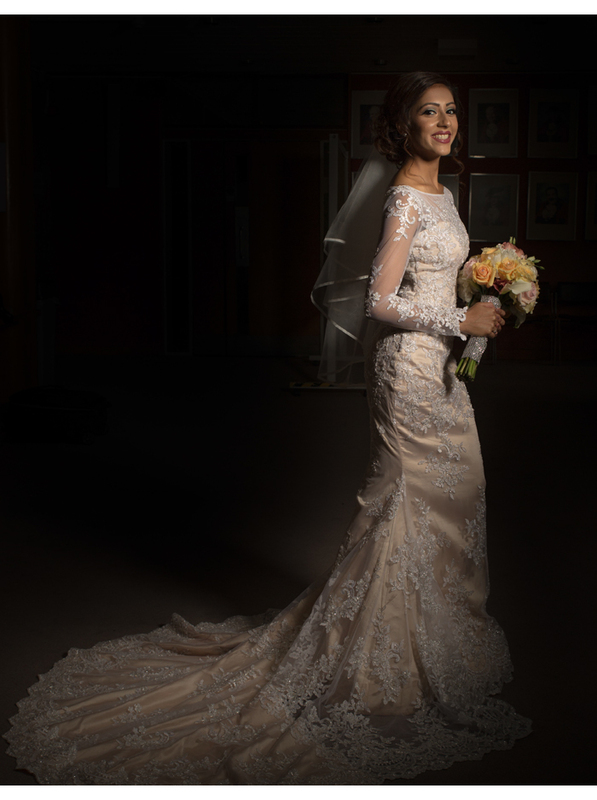 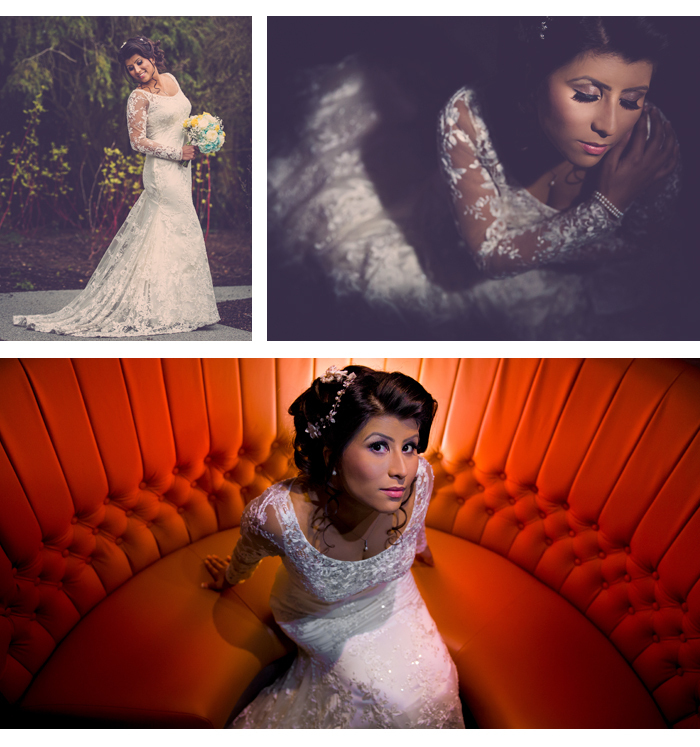 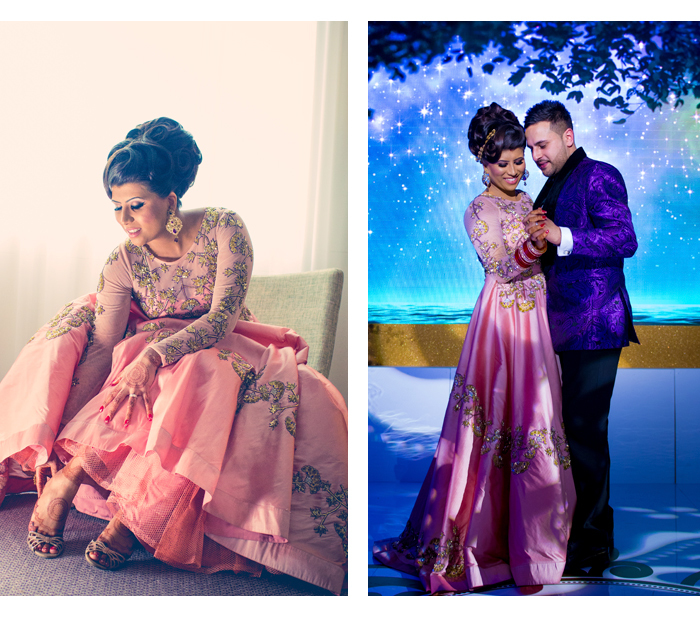 An Asian wedding is unlike any other, mainly because brides get more dress changes than your average red carpet diva! 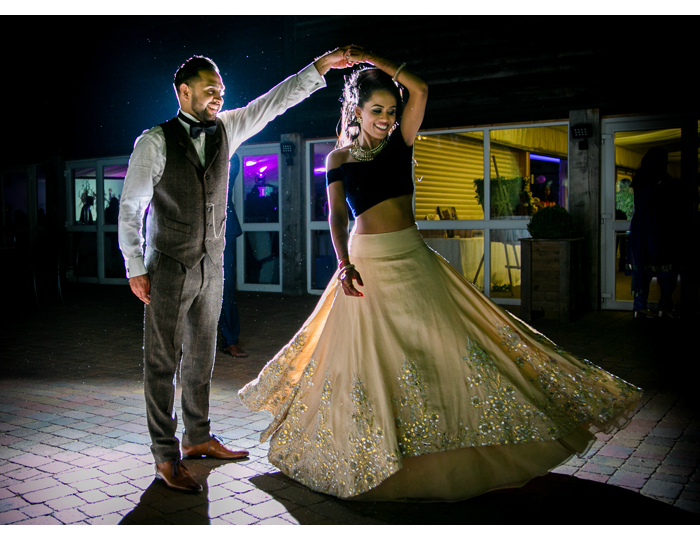 With a five or more events planned as part of the celebrations, your wedding wardrobe needs to adapt to the tone and style of each do. 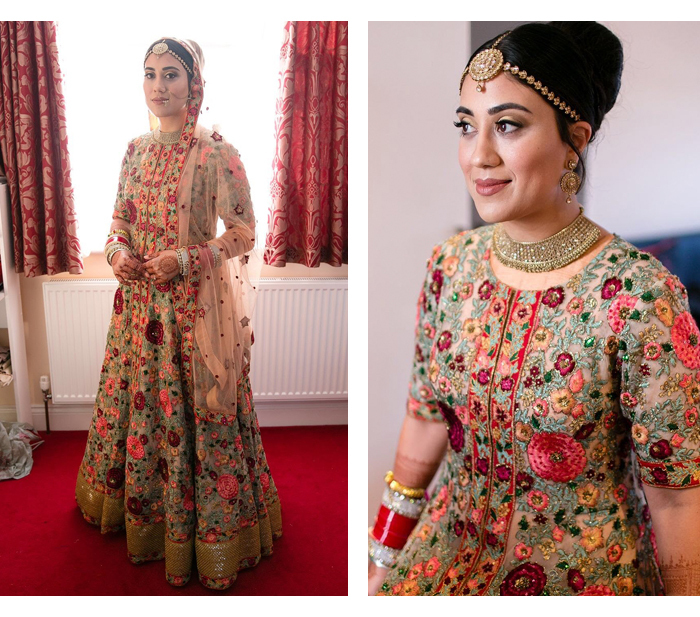 From gorgeous gowns for your registry, intricate lehengas to say 'I Do' in at your religious ceremony and red-carpet worthy gowns to floor your guests at the reception, Dina Kashap London has you covered. 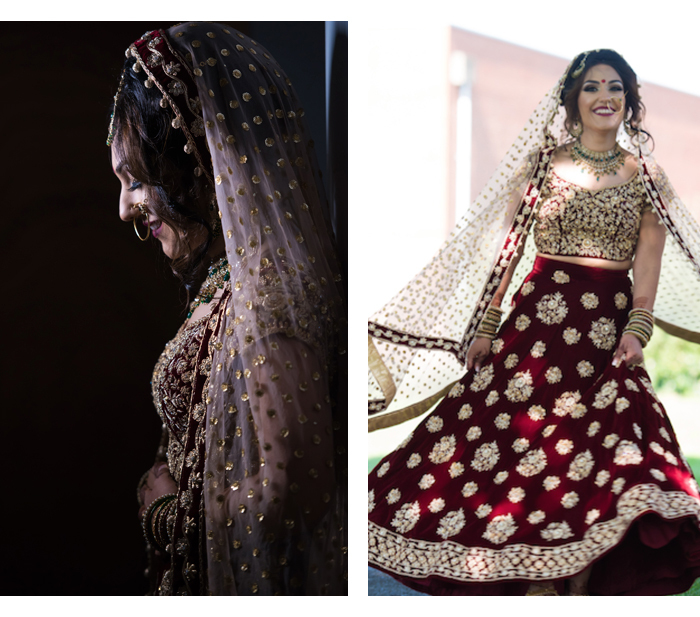 Here are some of our favourite looks, on real brides who wore it best. 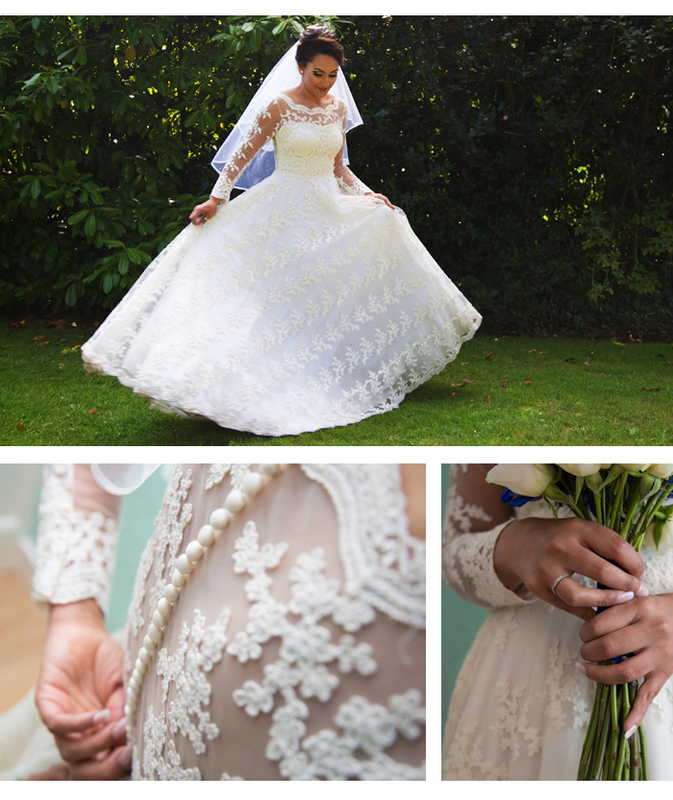 The details on this fairytale gown - swoon!